The culinary seasoning in the sauce that makes Territory who we are comes from a community of great local chefs in each city we serve who bring their unique talents, interpretations, and food specialties to the party… and to a fridge near you. That means you get the diverse and interesting food stylings of a curated set of talented creators who share your values about knowing your food, and can keep you excited about eating well—all in a super convenient package you can plug into your life. Culinary Institute of America grad, former private chef and full service caterer. Rachelle’s years wearing many chef hats (including head butcher) in upscale hotels and 5-star restaurants prepared her well to author and evolve many of Territory’s tasty meal concoctions on our fast growing menu. 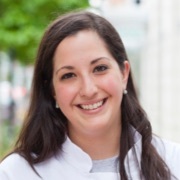 A native Guatemalan who was raised in Maryland, Anna has traveled the world while exploring the complex cuisines and flavors of various cultures. 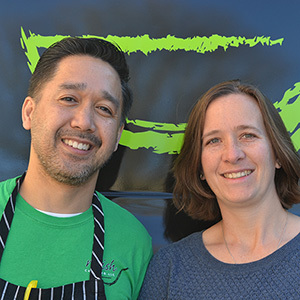 Anna has worked in the culinary industry for over 10 years, and with her husband Shawn is the owner and chef of DC Empanadas and Taqueria del Barrio in DC’s Petworth neighborhood. Her DC Empanadas food truck was one of the first generation of DC food trucks and it quickly gained a loyal following which continues to this day. Taqueria del Barrio is her first brick and mortar restaurant, which is a culmination of her passion, hard work and love of all things bold and flavorful. Anna is a cancer survivor who discovered whole 30 during her treatment and credits it with helping in her recovery process. 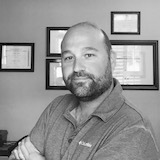 Born and raised in Argentina, Damian started his culinary path 19 years ago in Buenos Aires, later attending Le Cordon Bleu in Scottsdale, AZ. Damian's worked for world-renowned resorts + restaurants. 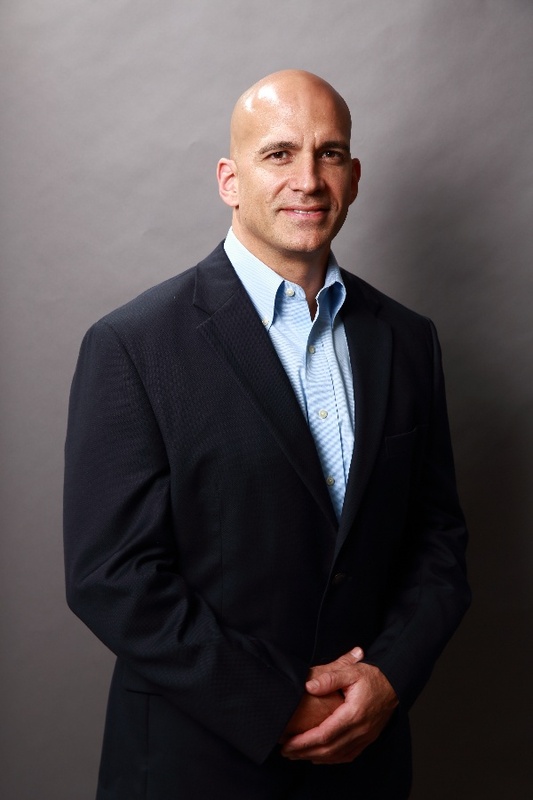 In 2010, he dished out a food truck, growing to 3 in record time, all while developing a catering company, empanadas factory, and nuts company. Inspired by the culinary traditions of her Ethiopian grandmother, Chef Meski brings the same exquisite flavor and love to all her creations. The impact of fresh food and wholesome ingredients on her own health created a lifelong interest. She set out to join the Food Truck nation with 'Meski Healthy2go', a highly regarded lunchtime spot. 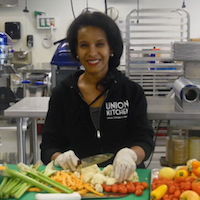 Now she cooks out of Union Kitchen, slinging tasty dishes for special occasions. Crafting delicious food is a passion play for Chef Andy, who jumped from the corporate world to run his own show chasing after his true loves of food, cooking, and hosting awesome parties. Since 2009, Quickstep Catering has been creating high-quality, intimate culinary experiences using fresh ingredients, preparing every menu item from scratch. The result is Andy's own take on New American cuisine that features reinvented reads on traditional dishes rooted in classic technique. Executive chef husband & wife team that founded Relish Catering after developing their culinary knowledge in critically acclaimed fine dining restaurants. Known for his creativity and technical prowess, Chef Ed has held positions at Bouchon, Quince, and Restaurant Eve. 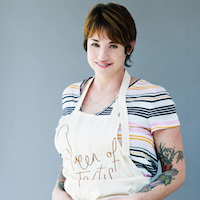 Chef Laura's a fiercely driven and talented chef with positions in top kitchens such as Terra and Ame as well as Quince. 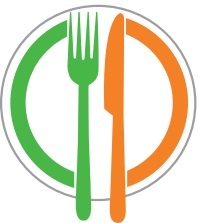 Together they aim to revolutionize the DC catering industry with innovative and unparalleled food and service. 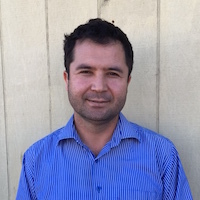 Yigit is an entrepreneur born and raised in Turkey. 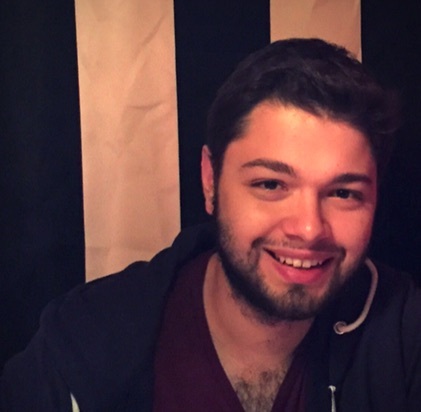 When studying in the US, the positive feedback he received on Turkish food sparked an idea. He founded a catering company as a way to introduce this undiscovered vegetable forward Mediterranean cuisine with the idea that food will bring the world together. C’Meet Catering, named for a place where Cultures Meet, he combines and redesigns his traditional Turkish family recipes with the special touch of experienced chefs. Maria grew up on the Southern Greek island of Crete, learning the joy and art of cooking from her grandmother. 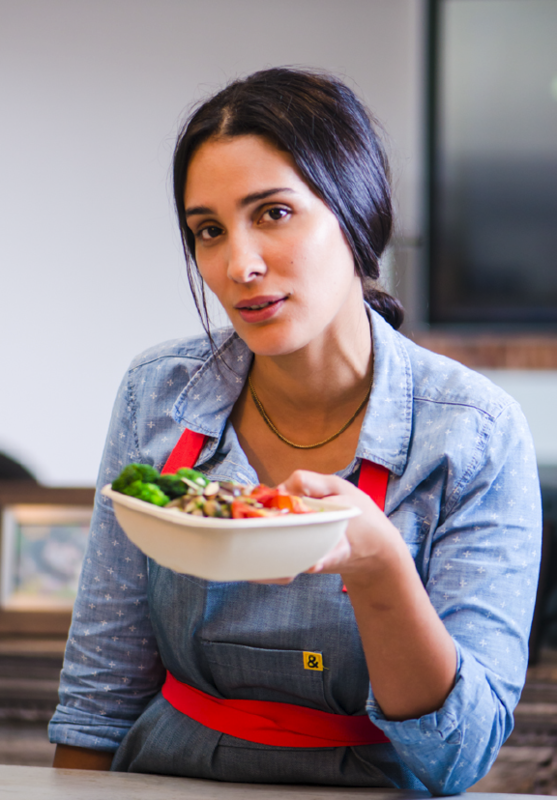 “Being the oldest girl in the family, I was given the responsibility of helping her make food for family and friends, sometimes cooking for days on end.” Maria went on to open two restaurants in Greece, before creating The Greek Table line of traditional dishes here in the US, embracing the health benefits of the Mediterranean Diet with the freshest ingredients. As they say in Greece, Kali orexi (bon appetite)! From art school to punk rock band to two decades of creating comfort food with an edge, Terri’s path has been all about creativity and following your muse. Since swapping guitar for chef knife, you’ll find her whipping up "not-too-crazy comfort food with damn good ingredients" and perusing the local food scene. 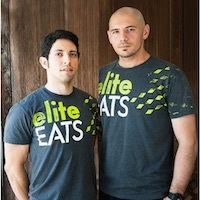 Following the culinary vision of founder Stefan Niemczyk—a Le Cordon Bleu College of Culinary Arts grad, LA restaurant chef and collegiate athlete—Vice and Tony are fueling intentional eaters with EliteEat’s unique take on delicious and good-for-you Paleo food for active folks. Getting his first taste of the culinary world at just 12, Dean grew up in his father’s catering kitchen, went on to hone his craft in the restaurant world from Sous Chef to the Executive Chef chair before setting off on his own and bringing mouth watering food to the entertainment world. 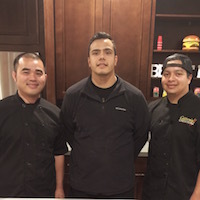 Three partners, each bringing their unique culinary game and a deep commitment to their local community to the table, that’s the California Creationz story. Julio (the chef), constantly melding new styles of cooking with old-world comfort approaches for distinct flavors. Hong, or “Ti,” (the creative genius) crafting unique dishes drawn from his travels in the restaurant industry which began at 15. And Claudio (the man with the plan) bringing his operations background to the mix so his culinary mates can do what they do best. Put them together and you get flavorful, delicious, and healthy cuisine with a style all its own. 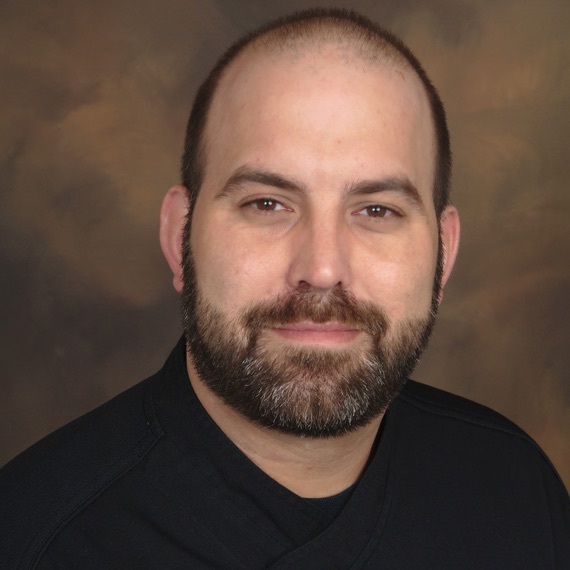 With classical training from Le Cordon Bleu and 15 years of restaurant experience, Pete Servold now focuses these skills on his mission to make eating convenient, healthy, and delicious. Pete and his team have scoured Southern California to find the best stuff from the coolest farmers and ranchers. He is a compelling advocate for the role of healthy eating in supporting a more sustainable and equitable food system. 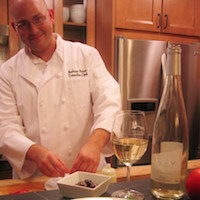 His team is comprised of chefs with different backgrounds whose common passion is to bring farm-fresh food to your table. After leaving the finance world for good, Tro tried his hand at turning hobbies into moneymakers. Marbled LA started as a passion project and quickly turned into fully scaled catering operation. Tro’s passion for food and hospitality are seen through the food and flavors Marbled LA is known for; bold, upfront, and relentless. Tro has also been a part of the Territory Family as a gym owner since our 2015 launch in Southern California. He knows our values and understands our customers well because he has been one himself! Tro's goal has always been to bring people together through food and movement, and he is well on his way! Chef Ali's earliest memories of food come from his childhood on the coast of the Mediterranean Sea in Turkey, fishing with his father and learning to cook their catch. Those formative outings led to culinary training, learning the trade further in the global travel realm and opening his first restaurant in Napa. Now he’s turned his eye and culinary travels on fresh and nourishing meals for active folks. 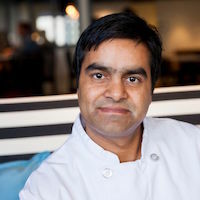 Born in the shadow of the Himalayas, Chef Deepak’s culinary training has taken him from five star hotels in Kathmandu and Dubai, to high seas cuisine on cruise ships to top northern California restaurants. Today, Chef Deepak enjoys taking advantage of the region’s bounty of fresh produce and meats to create modern Fusion cuisine with an emphasis on healthy, local ingredients. Chef Rahul's mission is simple: to make food that tingles your tongue, fills your stomach, and touches your heart. 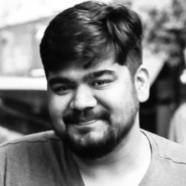 Chef Rahul and his team at Bombay Belly focus on recreating traditional recipes using locally sourced, seasonal ingredients that help create healthy, wholesome and scrumptious dishes. His use of varied spices comes naturally to him as a result of spending hours in his mother's kitchen in India in his formative years. Chef Leiva has run kitchens at high-profile restaurants in New York including 10 Downing, The Lion, and Saxon+Parole. He was an Executive Chef at Jack Falstaff restaurant in San Francisco and was invited to create his masterpieces for the James Beard Foundation Dinner. He has consulted for several high-profile restaurants, such as Penrose in Oakland, The Thomas in Napa, China Live in San Francisco. Leiva is finding new challenges and new opportunity with his open air restaurants and says “I love using the knowledge I’ve gained in successful, but traditional, culinary arts to create something new and accessible in FullSkoop." As a first of its kind open-air restaurant, Fullskoop serves Jonnatan’s creations of California Casual Street Food at 1 Bush Street in San Francisco’s FiDi. Already a cook before his 20th birthday, Adam went on to hone his craft in culinary travels from Fort Worth french bistro, to high end hotels like the Renaissance and Gaylord, to Executive Chef posts at the New Jersey Performing Arts Center and Nico Restaurant, and now to his 2nd tour of duty crafting artful and delicious fare at Food Glorious Food. Pure Plates started from a mission to build strong relationships and strong bodies. 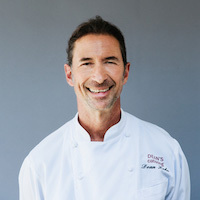 Combining the culinary talents and change experience of an Executive Chef who lost 100 pounds with the logistical know-how of a national retail exec, Pure Plates creates fresh, healthy, no gluten meals in a quality environment to deliver balance and joy to the body. A graduate of New York’s renowned Culinary Institute of America, Chef Brown became interested in cooking at a young age by watching his mother prepare three meals a day for his family of nine. After graduating from The Culinary Institute, Chef Brown continued his education at Florida International University, attaining a degree in Hotel and Restaurant Management. In 2003, Brown opened Beyond the Box Cafe, which puts a unique twist on the "grab and go" concept by serving a variety of delicious, high quality, prepared foods. 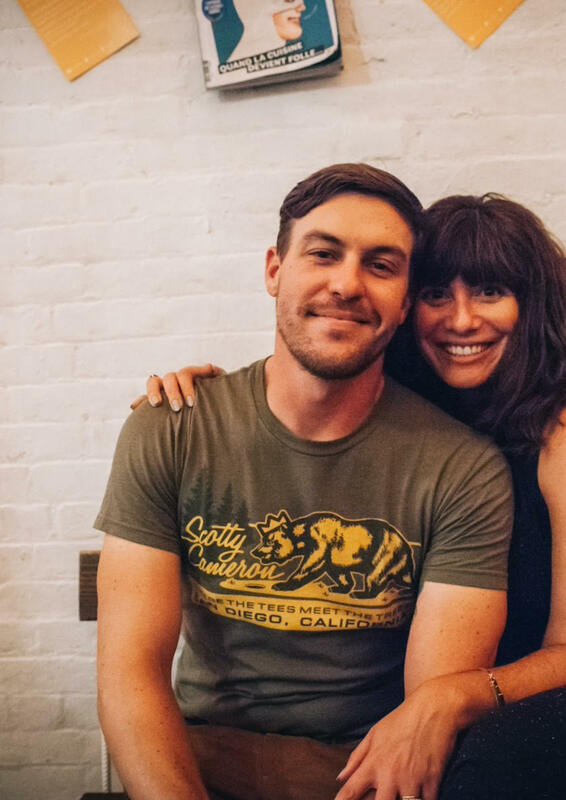 Founder Chef Tricia Lewis presents paleo meals with a gourmet twist, along with her Executive Chef, Ragin Bryan. Lewis is a graduate of The Culinary Institute of America. She has cooked her way around the country from San Francisco to Telluride to Austin. She demonstrates a love for using non traditional ingredients and cooking methods, which led her to the challenge of taking normal recipes and creating a near identical paleo version. Lewis' relationship with food changed completely after developing osteoarthritis in both knees. She began eating a paleo diet & eliminated the majority of her arthritis symptoms within a matter of weeks. Our goal is to bring more awareness to a paleo lifestyle while making eating paleo a convenient, gourmet experience. 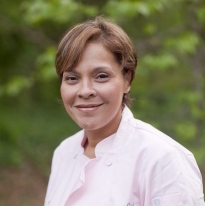 Soraya is an Algerian native with acclaimed international experience opening and operating restaurants. Born into a family of chefs, she grew up in the kitchen. In Dallas, she opened Gather Kitchen, a locally-sourced build your own bowl style restaurant, and she studies at Le Cordon Bleu to earn a Culinary Certificate to further her knowledge and pursue her fervent passion for food.